I know many of my readers have trouble reading books on ereaders, and I hope you’ll take the time to pre-order to make sure you get a copy of Ian’s story as soon as it comes out! 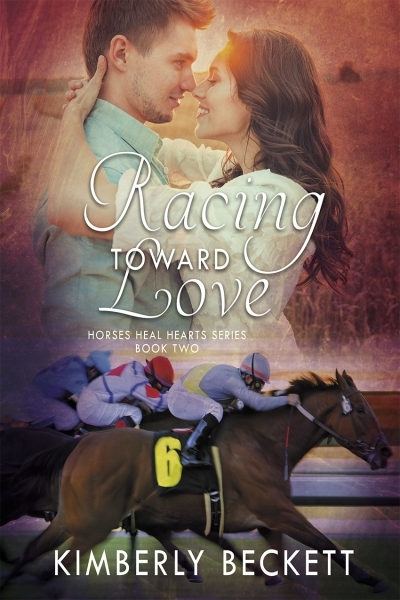 I am very pleased to announce that Racing Towards Love, book 2 in my Horses Heal Heart series, is now available in ebook! Meet Ian and Megan in an excerpt, where in saving her from a dangerous situation, he gets into a whole heap of trouble himself. Set against a backdrop of the British Triple Crown and starring a horse with a big name to live up to, Racing Towards Love pits the unlikely pair against both the mob and the police… and their own racing hearts. Be sure to order your copy today! Dressage Dreaming Available in Paperback! 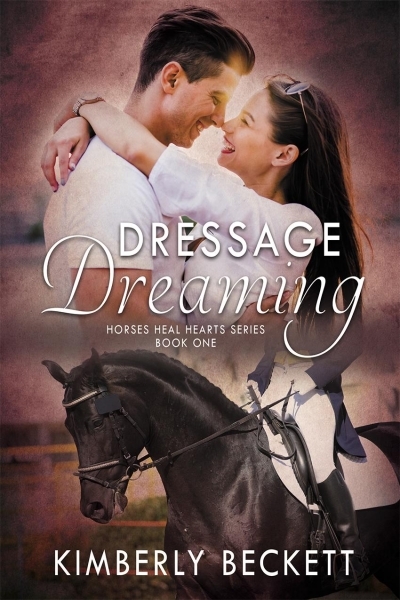 I am very pleased to announce that Dressage Dreaming, book 1 in my Horses Heal Heart series, is now available in paperback! Be sure to read an excerpt and order your copy today! Book 2 in the series, Racing Toward Love, book 2 in the Horses Heal Heart series, will be released on November 28, so stay tuned.